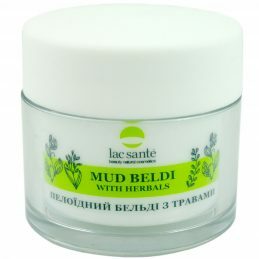 Clay terrier scrub with aloe and dogrose Lac Sante - Gentle and gentle cleansing of the skin. 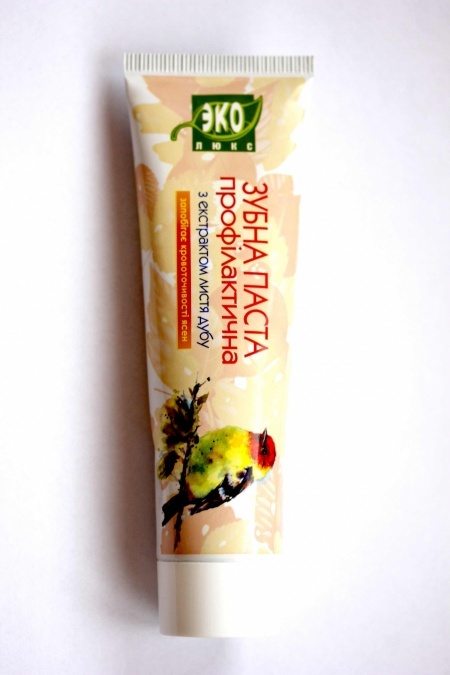 Natural clay scrub at home - used for the face as an absorber of fat, dirt and toxins. The application of scrub with clay: stimulates blood circulation, acts as a medicinal and cosmetic means, which tightens the pores, cleans and smooths the surface of the skin. Face scrub against blackheads Yaka is based on an extract of Sophora Japanese. Face scrub against blackheads Yakaeffectively exfoliates dead skin cells, deeply cleanses the skin, after applying the scrub, the skin is visibly smoothed, becomes clean and smooth, velvety to the touch. 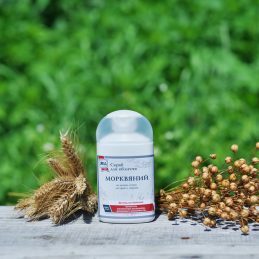 Extract Sophora japonica - is a bactericidal, wound healing, regenerative and component vitaminizing, has an antioxidant effect. Face scrub Carrot Yaka, based on the dry carrot extract. 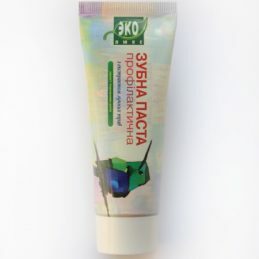 Face scrub Carrot Yaka very gently removes dead skin cells, deeply cleanse the skin. After applying the carrot scrub, facial skin is smoothed, it becomes smooth and velvety. 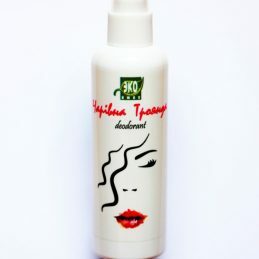 It improves skin texture and complexion. Unfold and cleaned the pores, diminishes or disappears peeling skin, skin cells obogachivayutsya oxygen. The extract of carrots is very powerful antiseptic, an antioxidant, a source of carotenes. 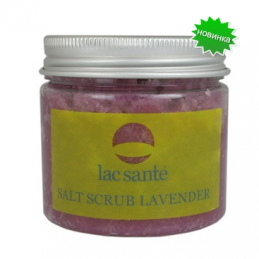 Lavender Salt Scrub for dry and atopic skin Lac sante Have problem skin? Is it difficult to choose a cosmetic for daily care of sensitive skin? Do not worry! After all, you have found a truly effective tool that will help you to get rid of undesirable consequences that are characteristic of problem skin - Lavender Salt Scrub for dry and atonic Lac sante skin. Salt is one of the main components of effective tonics, peels and scrubs, and other products that have an abrasive effect on cleansing the skin. 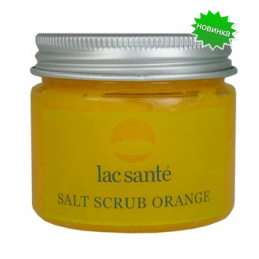 Orange salt scrub for sensitive and problem skin Lac sante Have problem skin? Is it difficult to choose a cosmetic for daily care of sensitive skin? Do not worry! After all, you have found a really effective tool that will help you to get rid of undesirable consequences that are characteristic of problem skin - Salt Scrub Orange for sensitive and problem skin Lac sante. Salt is one of the main components of effective tonics, peels and scrubs, and other products that have an abrasive effect on cleansing the skin. Salt crabs are also used in cosmetology and as effective spa treatments. However, it is possible to cleanse the skin with a salt scrub at home, which will significantly save time and money. 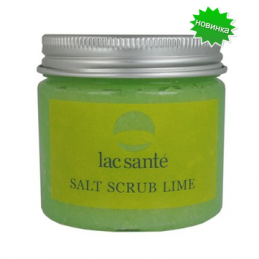 Salt scrub Lime for combination and oily skin, Lac sante Have problem skin? Is it difficult to choose a cosmetic for daily care of sensitive skin? Do not worry! 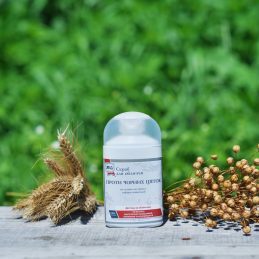 After all, you have found a really effective tool that will help you to get rid of undesirable consequences that are characteristic of problem skin - Lac sante Salt Scrub for oily skin. 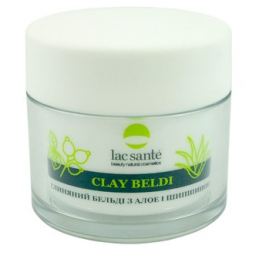 Scrub peloid Lac Sante will change your idea of peeling: it is possible not to rub, so as not to stretch the skin and do not hurt! Delicate texture scrub with micro-particles of minerals, algae and clay gently removes dead cells and cleans pores. 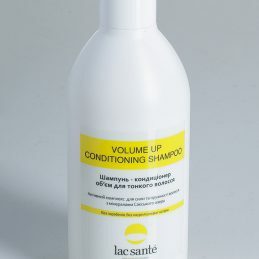 Scrub peloid Lac Sante acts as a nourishing mask and herbal extracts help to relieve inflammation. Leather will delight you with ease, flat terrain, fresh color and softness.